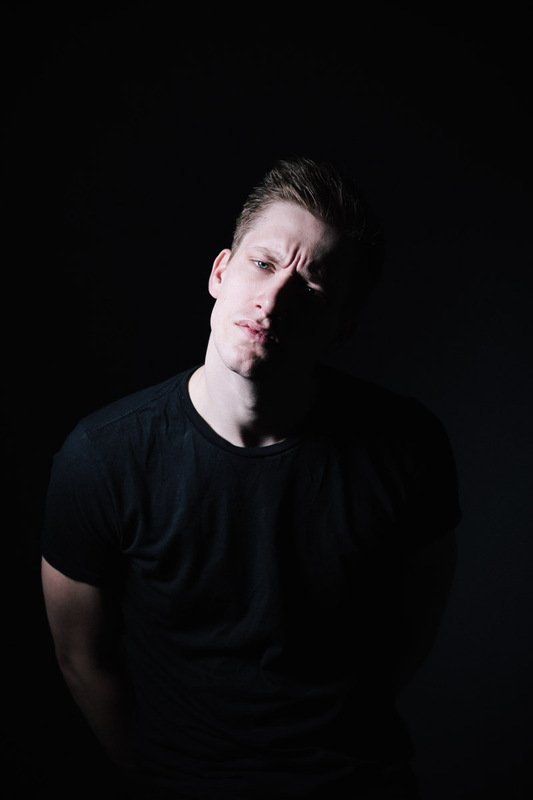 Daniel Sloss is an internationally acclaimed and award-winning Scottish comedian, who has appeared on ‘Conan’ a record number of times and performed 3 solo New York seasons off-Broadway. On 11th September 2018 Netflix released two 2 hour-long specials, “Daniel Sloss – Live Shows (‘DARK’ and ‘Jigsaw’) in 190 countries and in 26 languages, on his 28th birthday. He has also featured on shows including Comedy Central’s ‘Drunk History’, ‘Roast Battles’, ‘@Midnight’, ‘The late Late Show’ and ‘Sunday Night at the Palladium’. For the past 11 years Daniel has been one of the biggest ticket sellers at the world’s biggest arts festival, the Edinburgh Festival Fringe, presenting a new hour each year. To date he has created 10 solo shows, touring each year extensively to rave reviews across the UK, Australia, New Zealand, Canada, USA and nearly 30 European countries.